Redesigning the online therapy service’s search and design pages. Making these pages clearer and more user friendly. 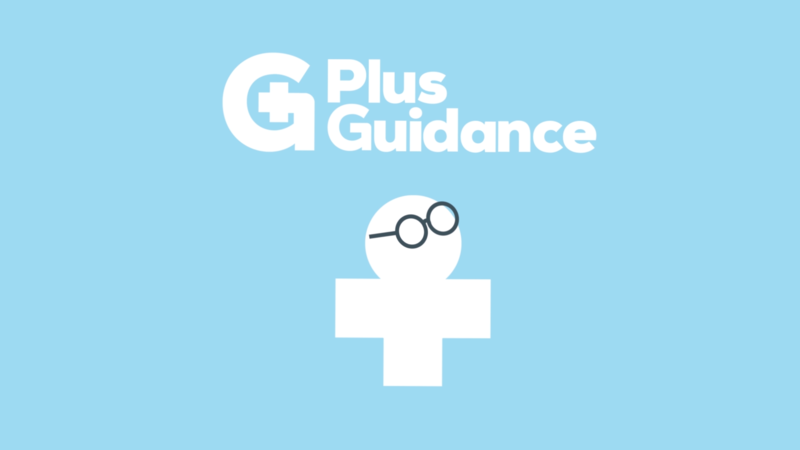 PlusGuidance, the online therapy site needed to update the feel of their instant messaging function to bring it inline with modern messaging apps like Whatsapp and Messenger.